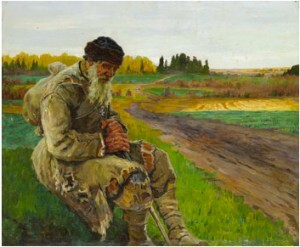 Nikolay Bogdanov-Belsky (1868 -1945), academic, a portrait and landscape painter. 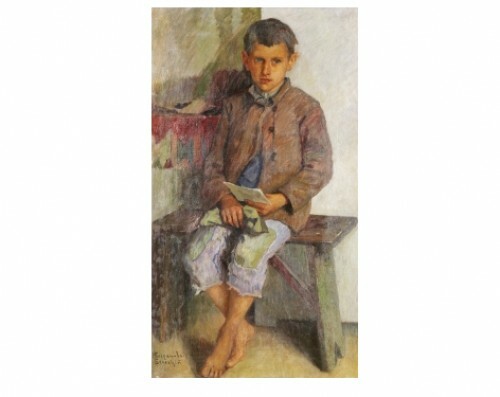 From 1922 to 1940 there were held 7 exhibitions of the works of N. Bogdanov-Belsky in Latvia. 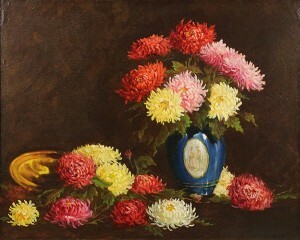 In 1936 the artist was awarded the order of Three Stars. 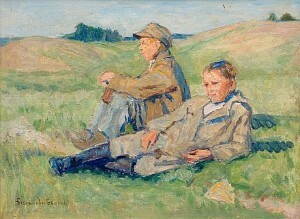 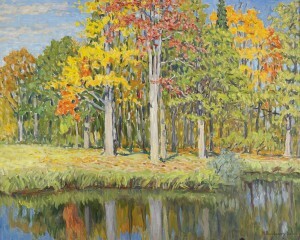 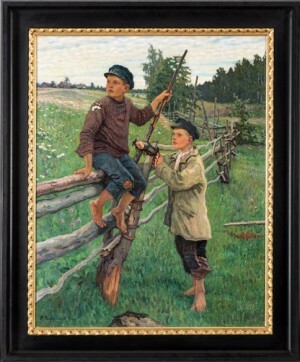 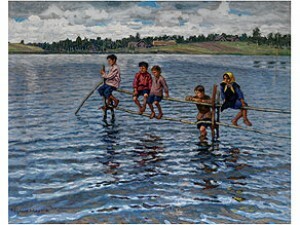 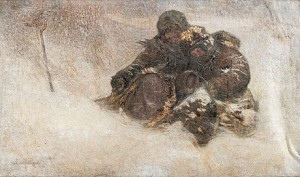 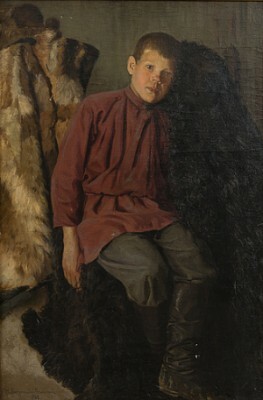 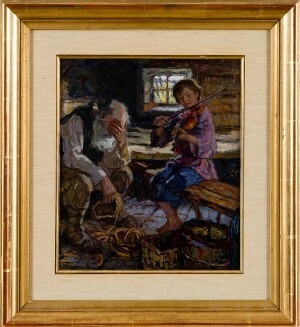 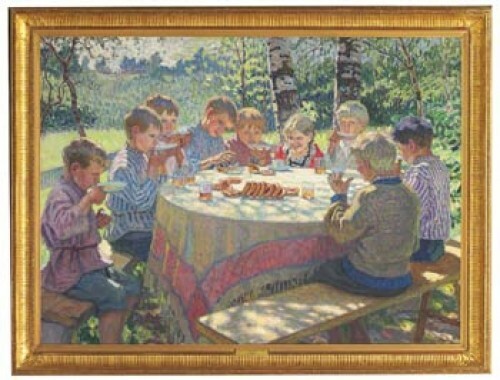 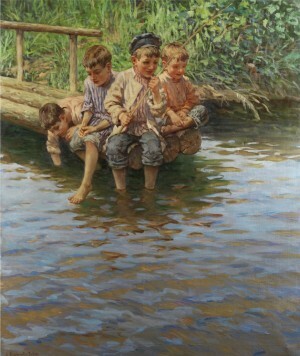 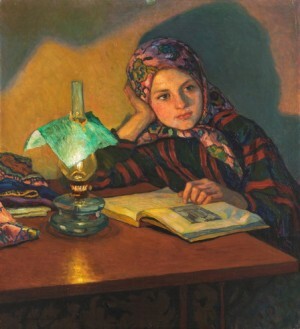 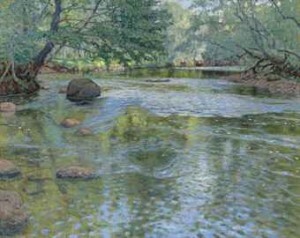 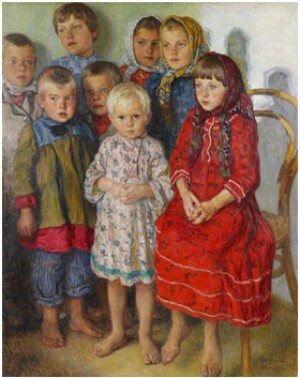 Many of his paintings are available in the Latvian Art Museum such as “Visit”, “To school”, “Dreamer”. 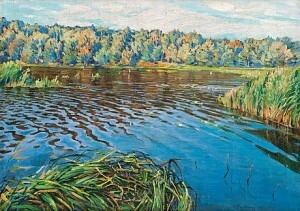 The artist had to leave Latvia in 1944 and he died in Berlin in 1945.